The completion rate for units of study under the revamped VET student loan program has increased six percentage points to 81.4 per cent over the second half of 2017, according to the latest report card. The federal government report shows progress on the VET Student Loans (VSL) program which replaced the VET FEE-HELP (VFH) scheme in January 2017. Because only a relatively small of students completed courses over the period, the report focuses on units of study, which rose from 75.2 per cent (January to June 2017) to 81.4 (July to December 2017). A total of $114 million in student loans was paid to 144 registered training organisations, assisting 35,197 students in the latest six-month period. Nine of the top 10 providers, by value of loans paid, were public providers (TAFEs and universities), while in terms of student numbers, all of the top ten providers were public. The Diploma of Nursing was the highest ranking course, both in enrolments and value of loans. The Diploma of Business, once the most popular course under VFH is now in 7th place. 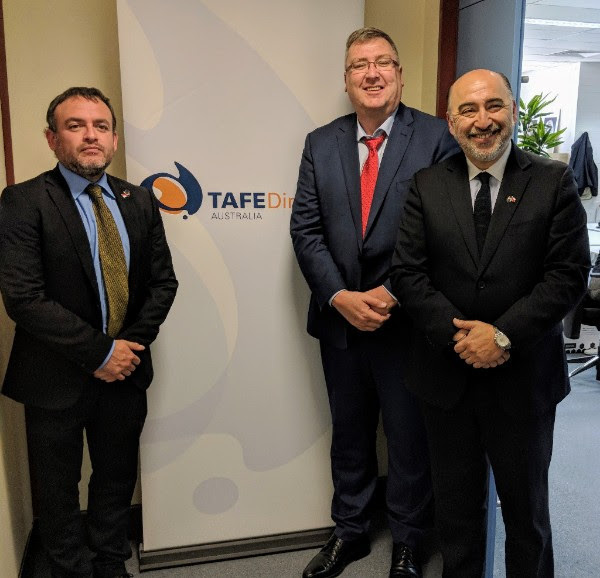 A visit to Australian TAFEs by two rectors from Chile’s public polytechnics has highlighted the opportunity for Australian TAFEs to engage with like minded institutions in Chile. The visit also highlighted the focus that the Chilean Government has on the importance, and reform of, their vocational education and training system – a trend reflected in many of our global partners. Mr Carlos Silva and Mr Manuel Farias Viguera have recently been appointed as rectors to Chile’s public Centros de Formacion Tecnica (CFTs). The Chilean Government passed legislation in 2016 to establish 15 public CFTs – institutions that will be regionally based and responsive to local industry and community needs to complement the existing private CFTs, which do not have the broad remit expected of a public institution. Five rectors have been appointed, and construction has started on the first set of facilities. While each institution is expected to offer a broad range of qualifications, initial industry sectors will include mining, agriculture, tourism and hospitality, cybersecurity and electrical and mechanical engineering. All public CFTs are expected to commence by 2020. The two rectors visited TAFEs in Melbourne, Canberra and Brisbane and met with TDA and TAFE leaders to explore ways to work together. Opportunities exist for TAFEs to support establishing the institutions (including governance, resourcing and technology), engaging with industry and developing a robust training workforce. TDA expects to welcome back seven rectors to our Congress in October, providing additional opportunities for TAFE engagement. Rector Carlos Silva is engaged with industry sectors including Tourism and Hospitality, Metal Mechanic Assemblage and Maintenance, Animal Technology, Electronics and Electromechanical Maintenance and Cybersecurity. Rector Manuel Farias Viguera is engaged with Agriculture, Construction, and Mining. 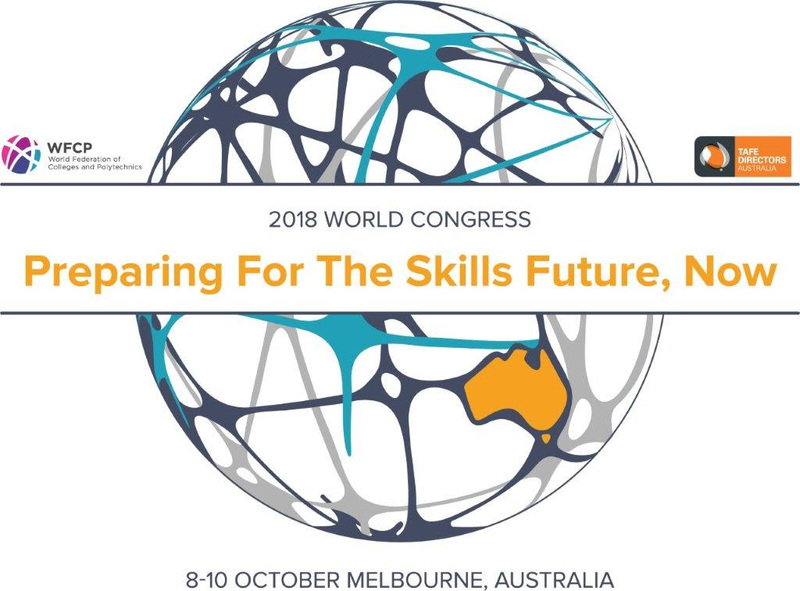 The World Federation of Colleges and Polytechnics (WFCP) 2018 World Congress, hosted by TDA, will feature high-profile global speakers. We are delighted to announce our first two global speakers, renowned education and training scholar, Dr David Finegold, and South African TVET expert, Professor Stephanie Allias. Dr David L. Finegold is a scholar and educational entrepreneur who has dedicated his career to education and training reform, designing high-performance organisations, and international comparisons of skill-creation systems and performance. Professor Stephanie Matseleng Allias is the SARCHi Research Chair of Skills Development at the Centre for Researching Education and Labour, in the School of Education at the University of the Witwatersrand, South Africa and Skills Adviser to the South African Government. Professor Allais’s research interests are in the sociology of education, policy, education and development, curriculum, and political economy of education, focused on relationships between education and work. See more. We are also delighted to announce that Leigh Sales will return to TDA’s annual event, acting as MC for the 2018 World Congress. 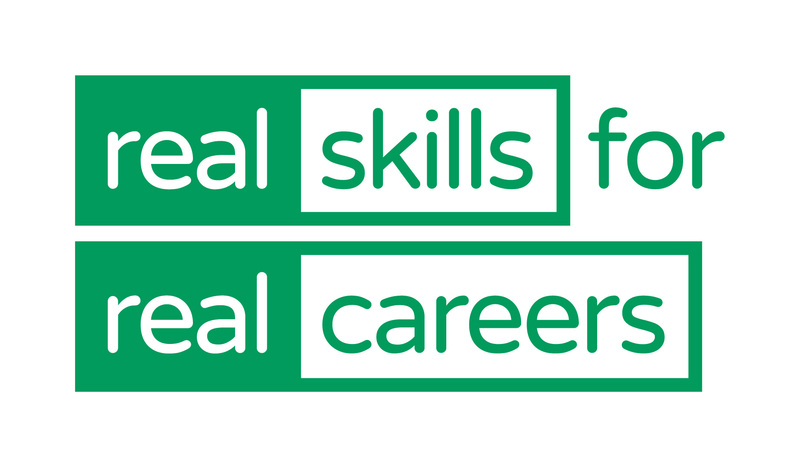 Don’t miss your chance to contribute to this global conversation on the future of skills and training. The submission date for speaker proposals has been extended to 28 February. Interest in presenting at the Congress is high, with speaker proposals flooding in from Brazil, Canada, China, New Zealand, the US, the UK and Australia. See www.wfcp2018.com.au for more information. A free seminar in Melbourne next week will feature education experts discussing the issue of inequality and fair access to tertiary education. Chaired by: Professor Kerri-Lee Krause Deputy Vice-Chancellor (Academic) at La Trobe University. The seminar will take place Monday 26 February, 5:30pm – 7:45pm, Carrillo Gantner Theatre, Sidney Myer Asia Building, Swanston Street, Parkville Campus, The University of Melbourne. It is free but registration is essential. See more. The inaugural AVETRA VET Practitioner Research Conference will be held 26-27 April at the VET Development Centre in Melbourne. The conference is a unique opportunity for VET teachers, trainers and other professionals to present and learn about new research in VET. Workshops, brief research ‘snapshots’ and full research presentations make up the program, along with an international keynote, José Luis Fernandez Maure, Head of International at TKNIKA (Institute of Innovation and Applied Research for Vocational Education and Training) in the Basque Country. A new deadline of Monday, 26 February has been set for submitting an expression of interest for a research presentation. Access the EoI forms at the AVETRA website, or request a form through the conference email: AVETRA2018PracResConf@mail.com. The extraordinary details of the collapse of one of the country’s biggest private colleges has been unfolding in court and reported in The Australian. The Australian Institute of Professional Education entered voluntary administration in October 2016, leaving approximately 15,000 students without qualifications. A report in The Australian has detailed action by the ACCC and administrator Ferrier Hodgson in the NSW Supreme Court. “DET figures show that just 5 per cent of the almost 9000 AIPE students who started in 2013 and 2014 had completed their ostensibly 12-18 month diploma courses within three years,” The Australian said. “About 88 per cent had dropped out, with reports that thousands were never offered refunds of course fees averaging about $17,700, it says. With less than a fortnight until the Tasmanian state election, an education expert has warned that neither major party has sought to address the state’s TAFE system. University of Tasmania Professor Ian Hay has told The Examiner that neither the Liberal nor Labor parties had yet produced a comprehensive policy on their plans for TasTAFE. “Part of the problem is TAFE still hasn’t settled down, there’s been a number of attempts to settle it down and it still hasn’t quite evolved,” Professor Hay said. Professor Hay said politicians had done well in identifying and addressing early education issues in Tasmania, and providing greater resources to support universities, but there was a need to “re-energise the TAFE sector”. “No government can let TAFE just drift along, it does really need to be looked at as a major component in the economy,” he said.